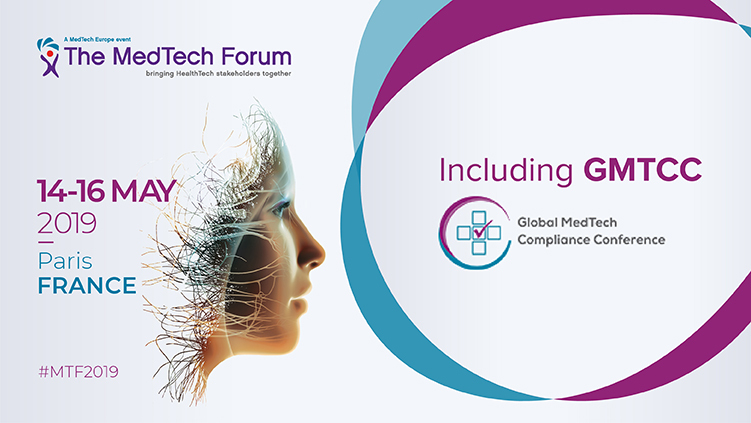 The Global MedTech Compliance Conference GMTCC will be included in the MedTech Forum 2019 for the first time this year. Join us for sessions on compliance, transparency and so more from the 14th - 16th May. Al applications are changing patient treatment and healthcare delivery. 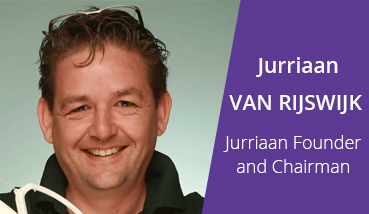 Using real-word examples and providing both a customer and industry perspectives, we will discuss how to use data to improve patient outcomes as well as R&D. Will the future EU HTA cooperation respond to countries' needs and impact access to medical technologies? How will EU HTA cooperation respond to the needs of the Member States? What impact might it have on the access to medical technologies accross Europe? 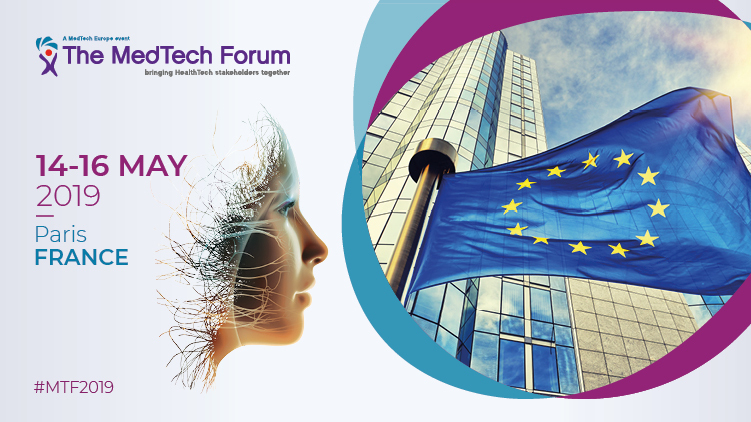 Representatives from the German and French authorities will provide their view of the Joint Clinical Assessments (JCA) at the MedTech Forum 2019. 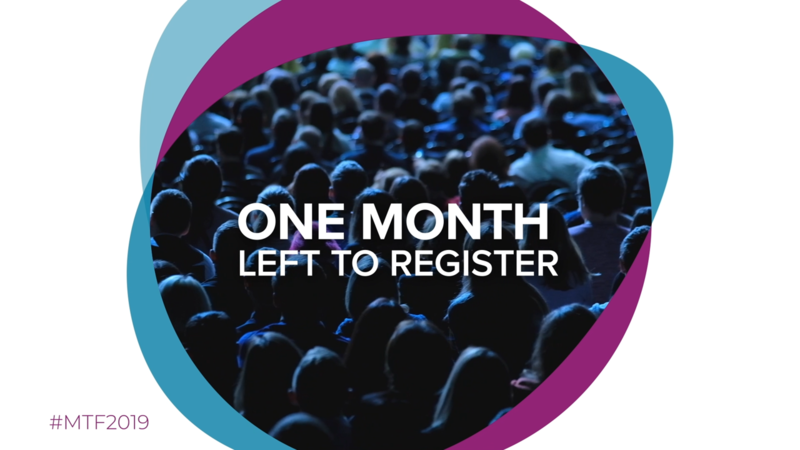 There is just one month left to register for the MedTech Forum 2019. Secure your place at the largest health and medical technology industry conference in Europe. 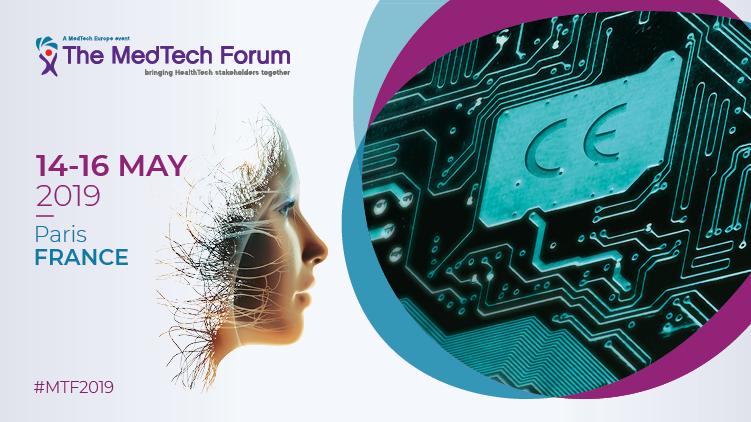 One month left before the MedTech Forum 2019! 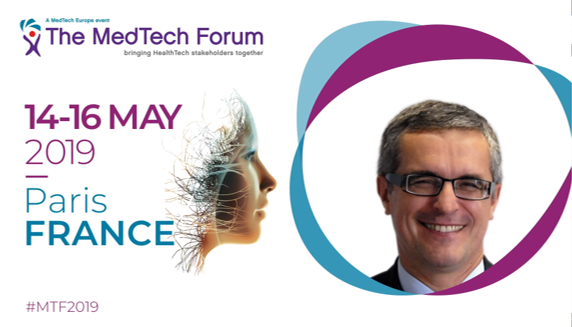 The MedTech Forum 2019 will be held at the Cité des Sciences et de l'Industrie, Paris. Europe's largest centre for scientific and technological mediation. What level of industry involvement should there be in medical education and what type of programmes should be put in place to safeguard provision of high quality, balance medical education? 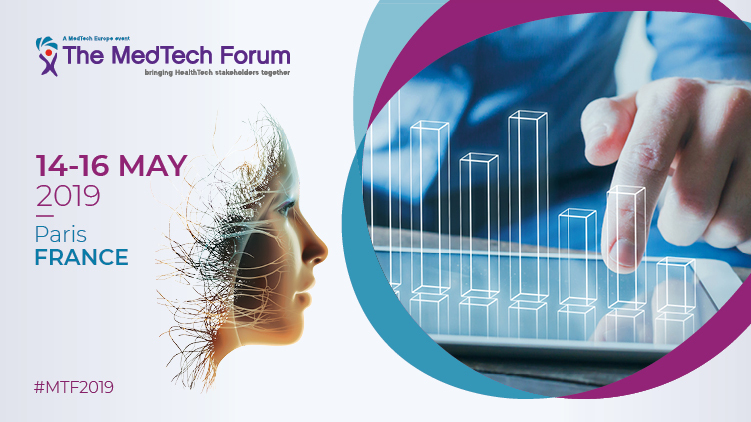 Key speakers from companies and universities will share their opinino at the MedTech Forum 2019. How might 3D Printing improve clinicals outcomes, reduce costs and enhance the patient experience? What can be learnt from small EU regions and their delivery of frameworks for the exchange data? The deployment of digital health requires that people and institutions work together in the exchange of data. The MedTech Forum is your chance to ask global leaders in the field of medtech, diagnostics and digital health your questions directly and to be answered with #nofilter. 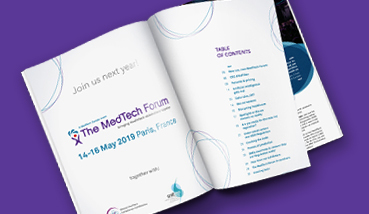 Meet the MDR experts at the MedTech Forum 2019 and ensure your business is ready for the Medical Devices Regulation. The digitalization of the healthcare sector comes with immense opportunities but will also require great change accross the entire industry. 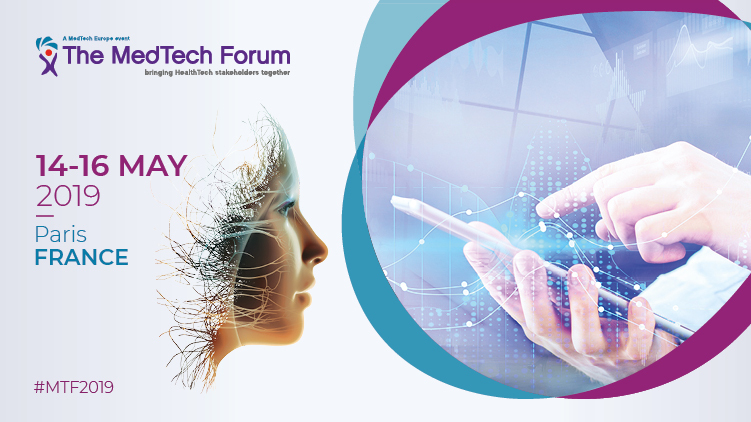 At the MedTech Forum, we will explore how to best manage the changes brought on by the digital transformation of healthcare. What level of industry involvement should there be in Medical Education? Discuss what type of measures and programmes should be put in place to safeguard the provision of high quality balanced medical education? Following the new EU public procurement directive, what initiatives are the European Commission establishing to support innovation and value-based procurement or healthcare? 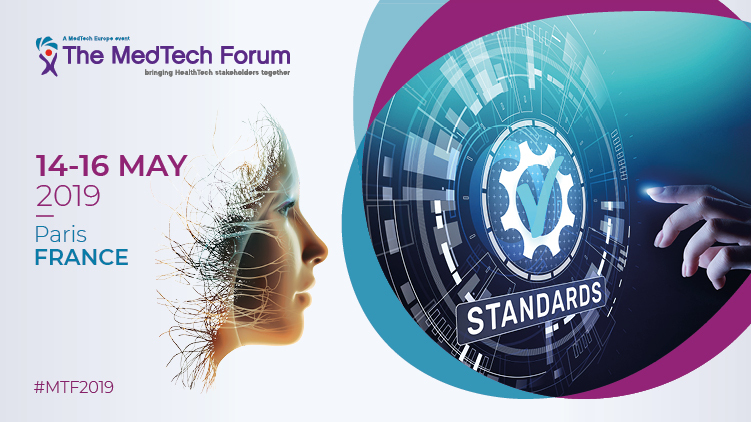 Learn more about the new horizons for Value Driven Procurement at the MedTech Forum 2019. 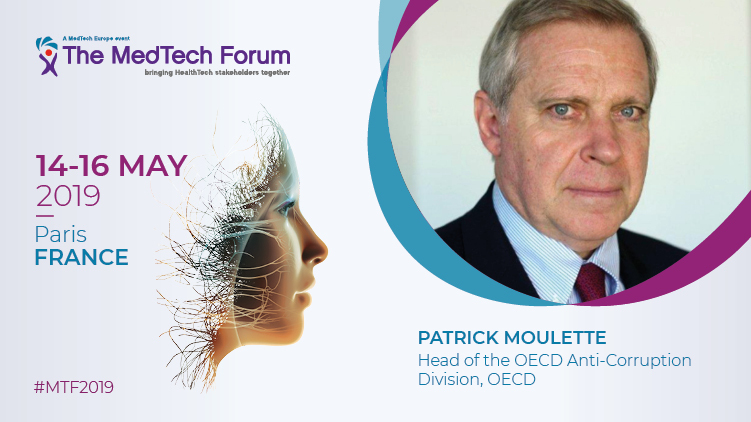 The MedTech Forum 2019 is your chance to hear directly from Patrick MOULETTE, Head of the OECD Anti-Corruption Division on just how the current anti-bribery and corruption efforts of the MedTech industry are performing. With SMEs making up 80% of the industry, are you being considered? As long as individual data relevant for health remains fragmented, it is difficult for patients, HCPs and researchers to aggregate it and derive meaning. 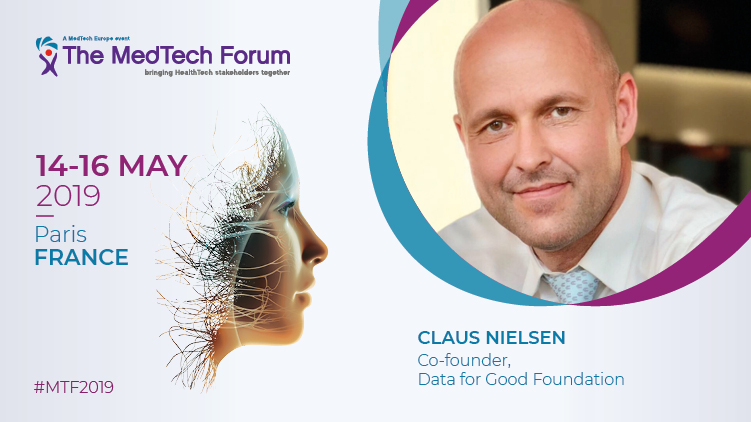 At the MedTech Forum 2019 Claus Nielsen will report from the reality of living with diabetes juggling multiple devices and from his project to develop a truly patient-centred data platform. Ask the Experts sessinos are the perfect opportunity for you to discuss key issues such as transparency, GDPR and medical education with medical technology industry leaders. 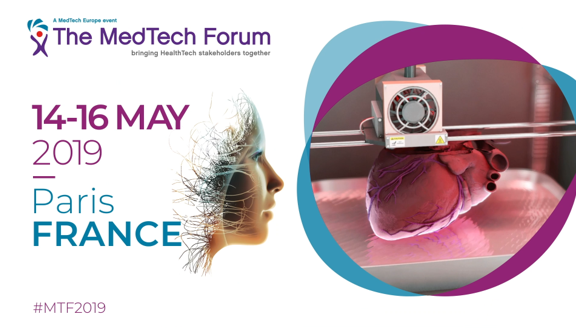 Register for the MedTech Forum 2019 and take part in the roundtable discussions this May. What exactly does Personalised Medicine entail and how might it answer challenges facing safe and affordable healthcare today? 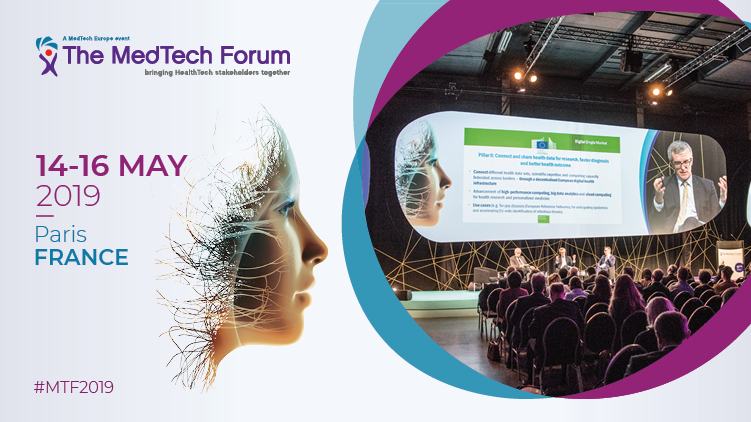 We will be discussing questions of genomic testing and personalised medicine at the MedTech Forum 2019. 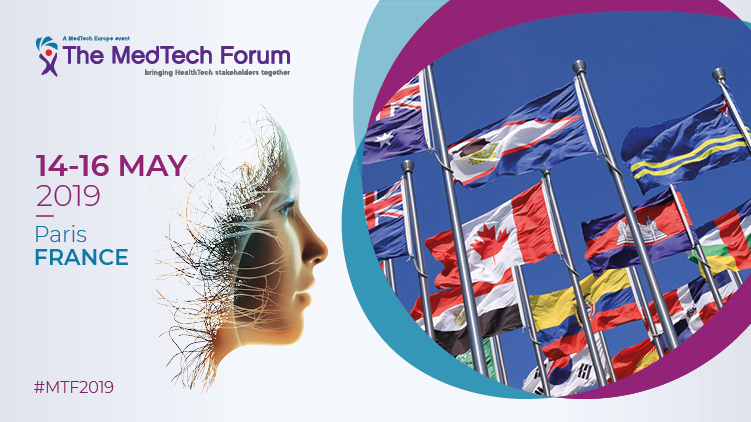 DYK that as of 2019 the Global MedTech Compliance Conference GMTCC will be included in The MedTech Forum 2019? - giving you access to a programme that is relevant to both the business & the compliance leaders. Join our panel discussion where industry experts will explore prospective solutions to address challenges Notified Bodies and the MedTech industry are experiencing as deadlines for new regulations approach. In the new digital age what are the GDPR considerations to keep in mind? How could open data and new tech help to fight corruption and anti-bribery? This and more is part of the compliance programme of the MedTech Forum 2019.
Who is speaking at the MedTech Forum 2019? 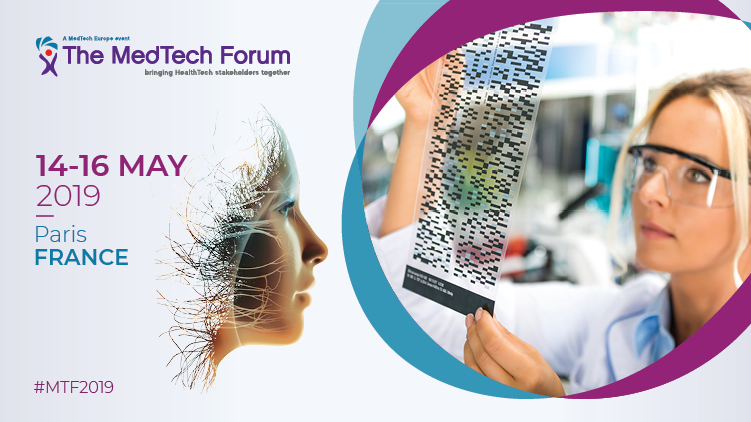 The MedTech Forum is your opportunity to engage directly with industry experts and key thought leaders. 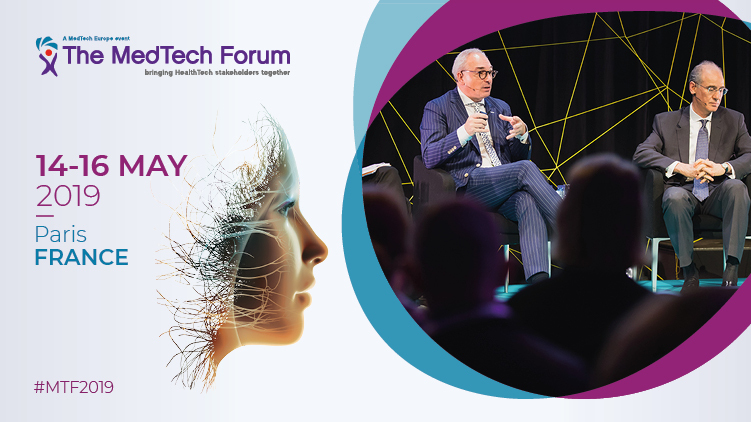 Take a look at who is speaking at you're the MedTech Forum 2019 online here. Will the future EU HTA cooperation respond to countries' needs and impact access to medical technologies? This is one topic we will be discussing at the MedTech Forum 2019. With Brexit looming, many industries face legal and practical challenges. 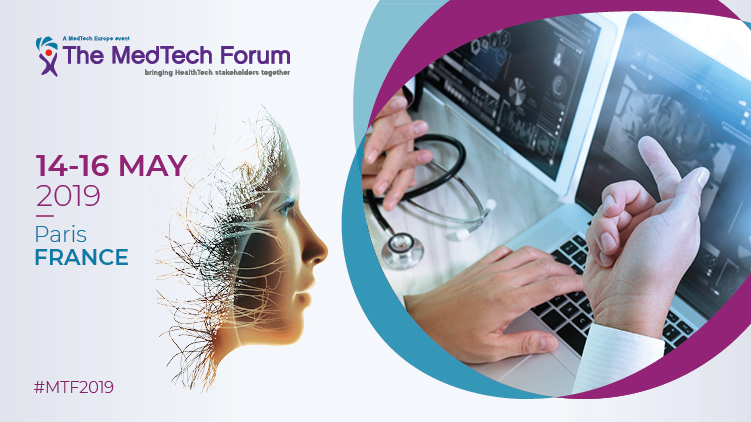 Attend the MedTech Forum 2019 to discuss and learn how this could affect the world of Medical Technology. Last day to benefit from Early bird rate! 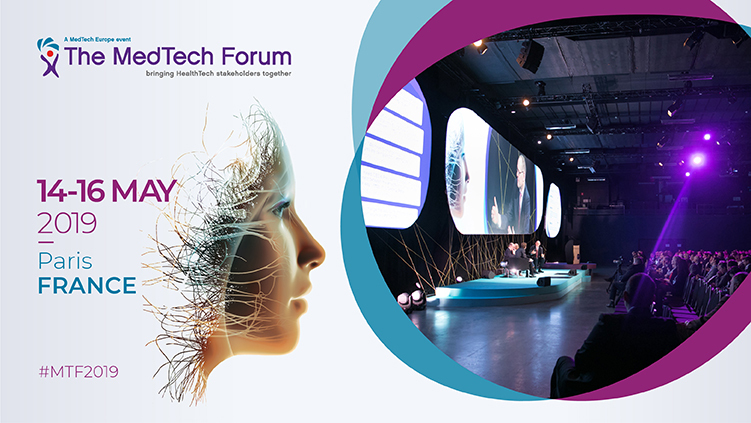 The MedTech Forum is your opportunity to speak directly with industry experts and key thought leaders within medical technology and compliance. Last day to secure your place with a 15% discount! 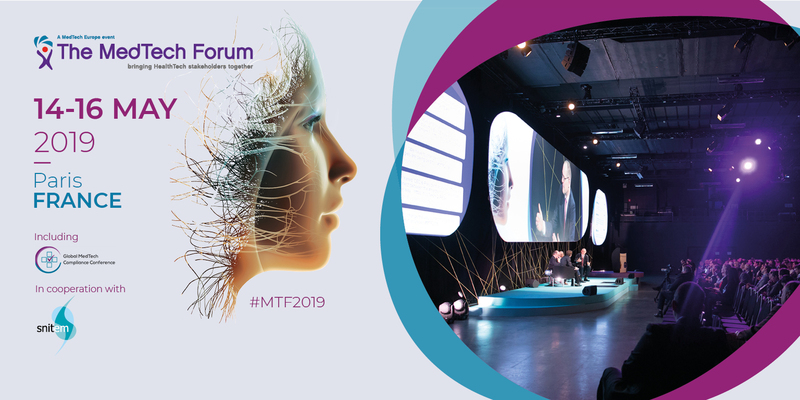 Global leaders from the field of medical devices, diagnostics and digital health will speak openly about the latest trends, challenges and opportunities - making the MedTech Forum 2019 the ideal event for SMEs and Start Ups to attend to gather vital insight. 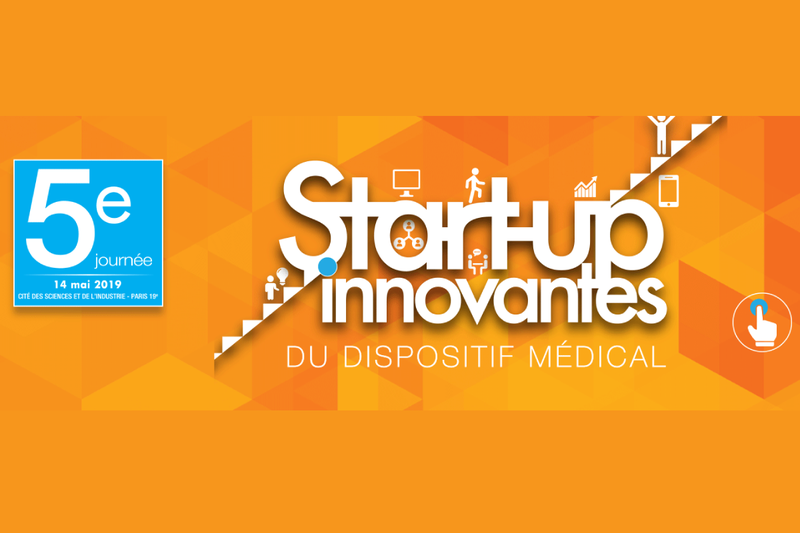 Organised by SNITEM (the French association for medical devices) and ranked as the benchmark of the French health startup ecosystem, the fifth edition of the Innovative Medical Device Startup Day will offer exchanges and debates around regulatory strategy, market access, key steps to create a startup and sources of project financing, etc. Don’t miss the Early Bird rate! Special rate for all registration categories is now available. Register now and benefit from up to 15% discount on the regular rate. 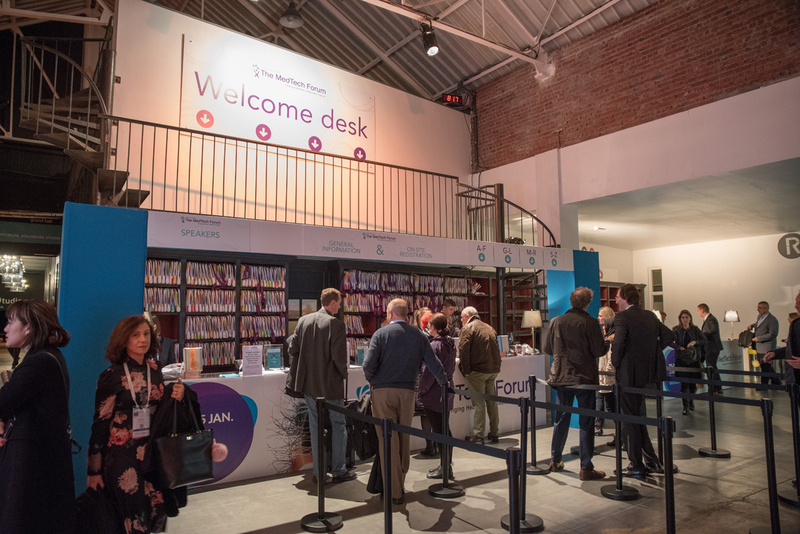 Tickets include access to the MedTech Forum and the Global MedTech Compliance Conference (GMTCC). Don’t miss this unique opportunity to save 50% on the regular rate! 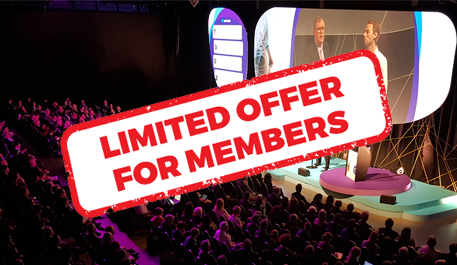 This offer is only available until 30 November and only applicable for MedTech Europe, SNITEM and SIDIV members. Programme, Highlights in video, PDF presentations and pictures are available. 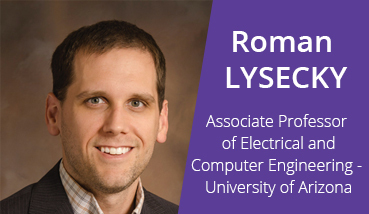 Roman Lysecky is an Associate Professor of Electrical and Computer Engineering at the University of Arizona. 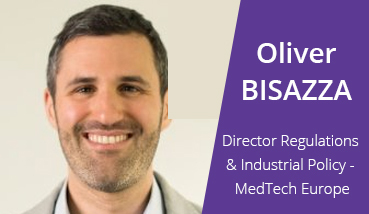 He is a speaker at the MedTech Forum 2018 and his session include: Becoming Hackproof in MedTech on Thursday 25th of January. 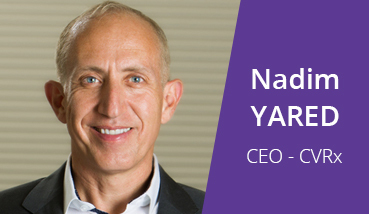 Nadim Yared is President and Chief Executive Officer of CVRx and Chairman of the AdvaMed’s Board of Directors, our sister organisation in the United States. He is a speaker at the MedTech Forum 2018 and his sessions include: CEO #NOFILTER and The MedTech Europe Code as a Business Enabler, both on Thursday 25th of January. 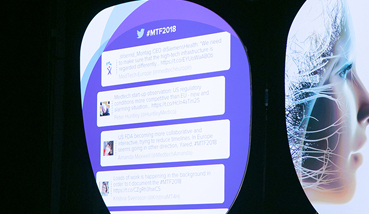 For more information go to the MTF website and follow #MTF2018 on Twitter. The toss of a dice. An incoming tornado. The decline of investment in medtech. Each of these events could be considered a butterfly effect – the notion that small causes can have broad effects. Notified Bodies: Into the Mouth of the Wolf? At long last, the date has arrived. Organisations who aspire to be Notified Bodies under the European IVD and medical devices regulations can submit their applications as of yesterday, 26 November 2017. In order for the new regulatory system to function as intended, it is essential that these assessment bodies be up-and-running as early as possible. This will impact a vast majority of the 500,000 medtech products already on the market as well as new ones. It includes in particular, IVDs, which need Notified Body oversight for the first time. ‘Games for Health Europe’ wants to stimulate a paradigm shift in healthcare. Consider happiness as a positive condition for good health instead of the other way around. In healthcare, patients can be faced with considerable adversity; healthcare professionals sometimes work in challenging conditions and have to cope with difficult decisions. Global healthcare cost is rising steadily; shortage of healthcare professionals tends to turn into a disaster. Drastic transformation is needed. In terms of Richard Layard's happiness economics, patients’ wellbeing has to prevail over sickness. Unhappiness has a negative impact on individuals and society. It is obvious, unhappy people are more demanding, therefore, healthcare becomes more costly and time consuming. Maximising happiness is of real value. As we move to embrace Michal Porter’s value-based healthcare, we must strive to increase contentment among patients and other healthcare players, in order to achieve a sustainable and affordable healthcare system.